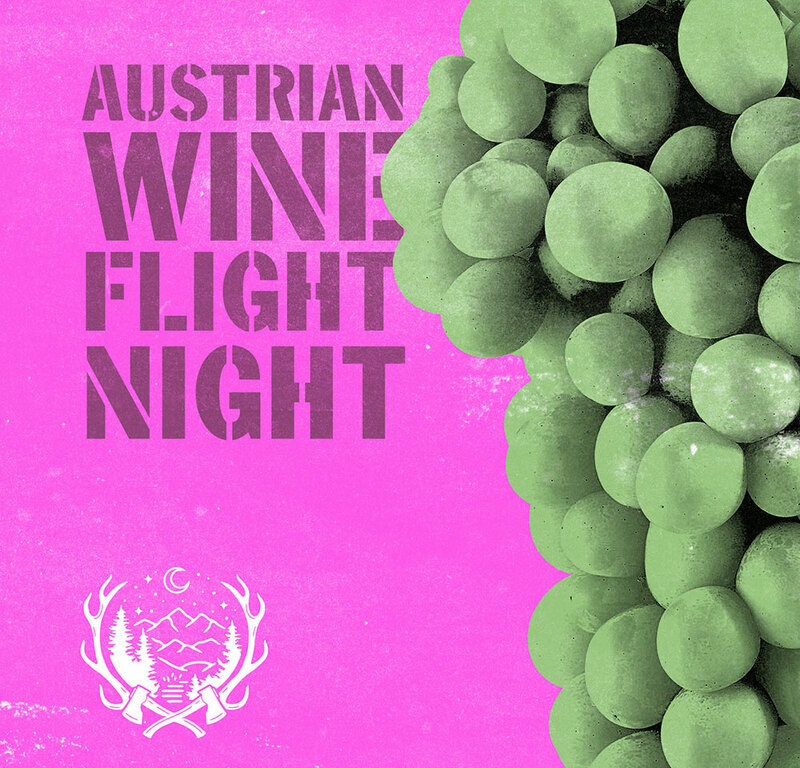 Due to unforeseen construction delays, this event has been rescheduled for June 26, 2019 at 7 p.m.
Join the Asheville Symphony and Burial Beer Co. in honoring Mozart’s home country, complete with a flight of Austrian wines from Sour Grapes and Haw River Wineman. At Burial’s new Forestry Camp Restaurant and Bar, enjoy an intimate musical performance, guided wine tasting and small plate pairing that’ll tease your tastebuds (and eardrums) into a whole different century – filling your senses with the Amadeus lifestyle. To purchase tickets, call 828.254.7046 or visit the Asheville Symphony office at 27 College Place, Suite 100, 10 a.m. to 4 p.m. Monday-Friday, or order online via the button below. **If you purchased tickets to the original March 20 date and will no longer be able to attend, we will provide a refund. You are also welcome to donate your ticket to be resold as an in-kind donation. To arrange your refund or donation, please contact Sherry Blakely at siblakely@ashevillesymphony.org or 828.318.8179.